May 1 - Oct 31, 10 am to 5 pm. 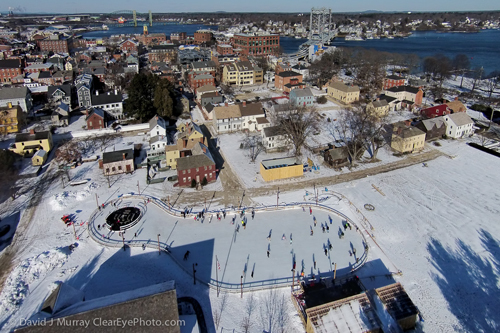 Labrie Family Skate, Dec-Feb, 9 am - 9 pm. 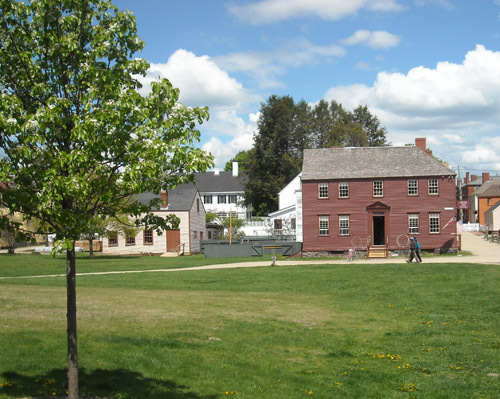 Strawbery Banke Museum, in the heart of historic downtown Portsmouth, New Hampshire, is a 10-acre outdoor history museum dedicated to bringing 300+ years of American history to life. 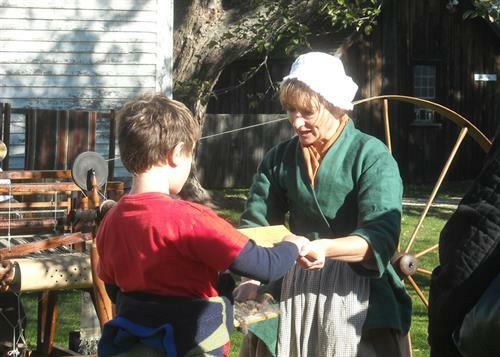 The Museum is a place for children, adults, multigenerational families and groups to gather to explore heritage gardens, historic buildings, crafts, preservation programs, hands-on activities, stories told by costumed role-players and the changing exhibits that offer hours of fun and discovery. The Museum’s restored buildings and open space invite visitors to immerse themselves in the past. 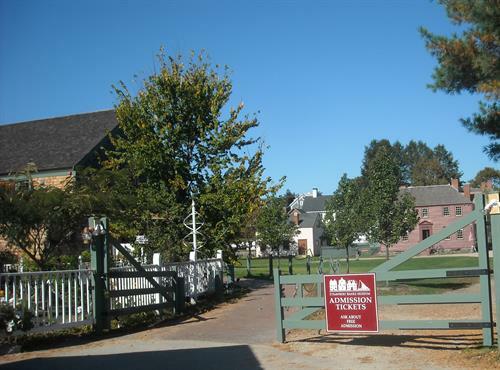 The Museum welcomes 95,000 visitors, members, schoolchildren and volunteers who love New Hampshire history for daily programs, exhibits, skating and signature special events throughout the year. 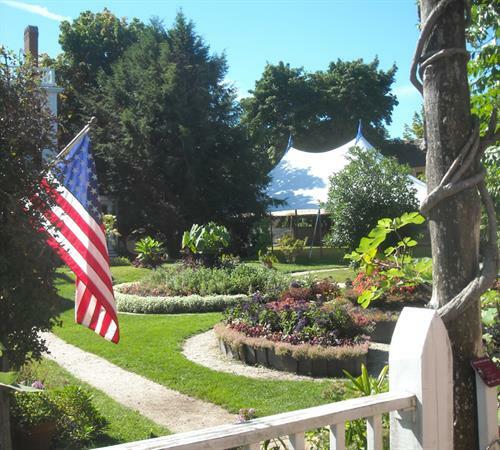 GPS Coordinates for Strawbery Banke Museum: N43°4.4919, W070°45.198 Located downtown at intersection of Hancock & Marcy Streets.